Yay! 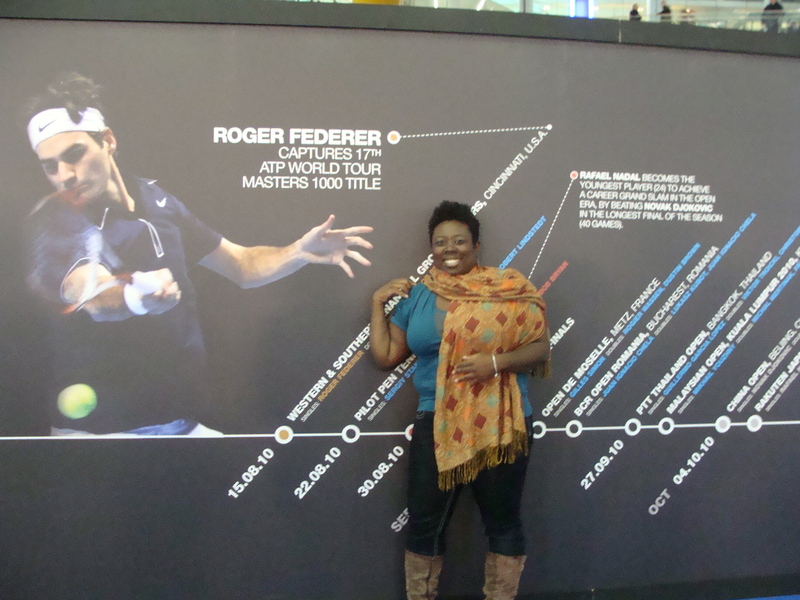 I am in London ready to enjoy Federer vs Murray tomorrow at the O2. Nay, my room at Easy Hotel is clean, sterile, and very much like a tomb (no windows). Can’t complain too much as it is centrally located and feels secure. Resolution – I should spend very little time in my room.